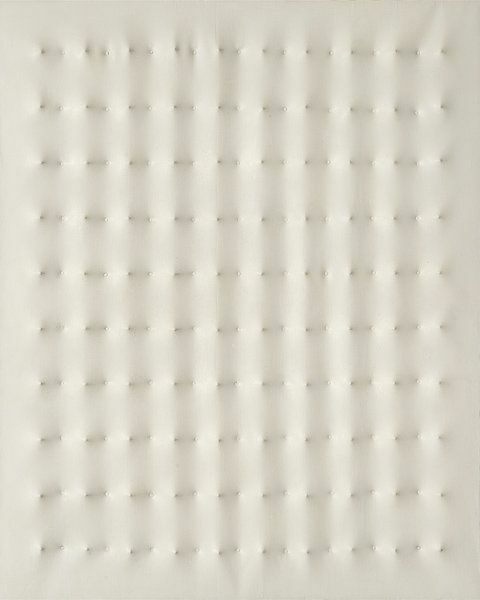 The Peggy Guggenheim Collection celebrates the neo-avant-gardes with an exhibition dedicated to Azimut/h, the gallery and the review founded in 1959 by Piero Manzoni and Enrico Castellani. The exhibition sets out to reconstruct the fundamental role played by Azimuth/h and by the revolutionary new generation of creative spirits that it brought together, in the panorama of experimental and new art in Italy and Europe at that time. 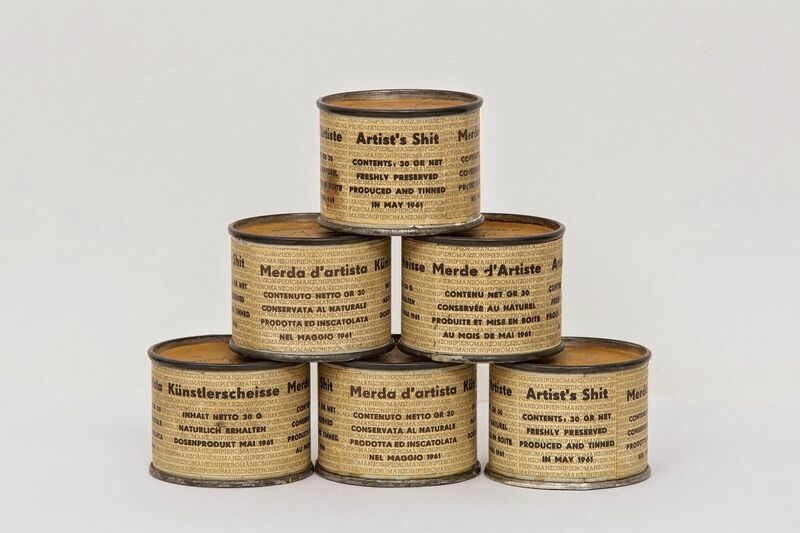 With a full selection of works of art but also printed and manuscript documentation, some unpublished, this exhibition will bring to life this short but intense story characteristic of the internationalization of contemporary art in the period following World War II. With this exhibition the curator Luca Massimo Barbero keeps researching on the national and international artistic background of the 50s and the 60s, which will be contemporaneously celebrated by ZERO: Countdown to Tomorrow, 1950s-60s, an exhibition curated by Valerie Hillings, Associate Curator and Manager, Curatorial Affairs, Abu Dhabi Project, taking place at the Solomon R. Guggenheim Museum, New York from October 10, 2014.